Kenny G has had one of the most eclectic and dominant careers the music business has ever seen. He’s maintained a high level of creative excellence through decades of unprecedented commercial success by never allowing himself to stay in one place too long. That reputation for musical curiosity stays well intact on his fourteenth studio album Brazilian Nights, set for release on January 27th, 2015 via Concord Records. Pre-order the album here: http://found.ee/KGBrazilAmazon. The Breithaupt Brothers note that many vocalists who record a jazz album tap into the American Songbook. Compositions by George and Ira Gershwin, Cole Porter, Hoagy Carmichael, Richard Rogers and Larenz Hart have been covered by artists of a various genres, including Natalie Cole and Rod Stewart. 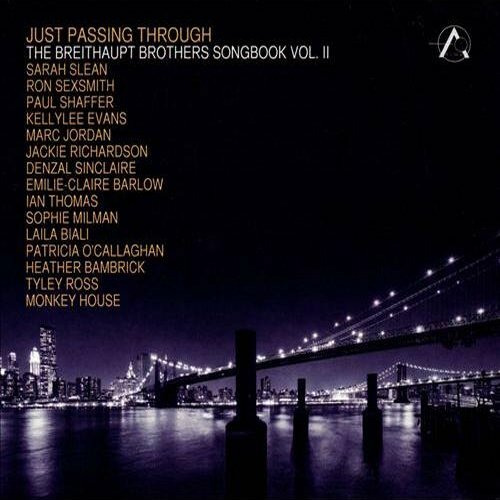 With Just Passing Through – The Breithaupt Brothers Songbook Vol. II (Alma Records, 2014), composer Don and lyricist Jeff attempt to recapture that spirit but with all-new material. Each of the 15 tracks is led by a different vocalist. But these aren’t merely guest performers invited to sit in on the session. Many are singers the brothers have worked with before, including some who have performed their songs live. The musicians are Don Breithaupt and Paul Shaffer, keyboards; Justin Abedin, Drew Zingg and Mike Francis, guitars; Russ Boswell and Pat Kilbride, bass; Steve Heathcote and Mark Kelso, drums; Tony Carlucci, William Sperandei and Dave Dunlop, trumpets; Carlucci, flugelhorn; Doug Gibson, Gordon Myers and Terry Promane, trombones; Gibson, bass trombone; Phil Poppa, Perry White, John Johnson, Vern Dorge, Andy Ballantyne, Mike Murley and Turner King, saxophones; Ross Woolridge, clarinet; Maurizio Baccante, cello; and Heathcote, percussion. Business success and good music do not interfere, they are a pleasant addition. 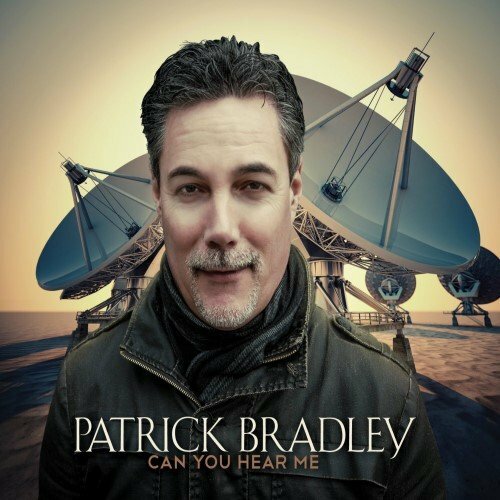 As a successful businessman Patrick Bradley can live his musical passion without restrictions. Can You Hear Me is not a question but his third album after Come Rain Or Shine (2006) and Under The Sun (2011). The album is well padded with illustrious musicians such as Jeff Lorber, Dave Koz, Jimmy Haslip, Gary Novak, David Mann, Rick Braun, Eric Marienthal, Dwight Sills and Michael Thompson. Nearly all songs were composed by Bradley in collaboration with Jeff Lorber, who also produced the new project. What we miss at Jeff Lorber’s own jazz fusion albums of the last time, we see on his smooth jazz productions for other musicians in abundance. All In welcomes us with soothing sounds, where we feel at home. From Where the Light Comes is worth a listen at CDBaby. Al Jarreau and George Duke were friends long before they became household names. They began playing together in the mid-1960’s in San Francisco as Al Jarreau and the George Duke Trio. The successes of these performances are what helped to launch both their careers. George’s tragic passing in August, 2013, inspired Al to record this loving tribute to his longtime friend. With the exception of the fitting title track composed by Jarreau, all the tunes were written by George. Guest artists/collaborators include Gerald Albright, Stanley Clarke, Dr. John, Lalah Hathaway, Boney James, Marcus Miller, Jeffrey Osborne, Kelly Price, Dianne Reeves and Patrice Rushen. There’s even a song with George Duke playing on it! You can buy this album at Amazon.com. 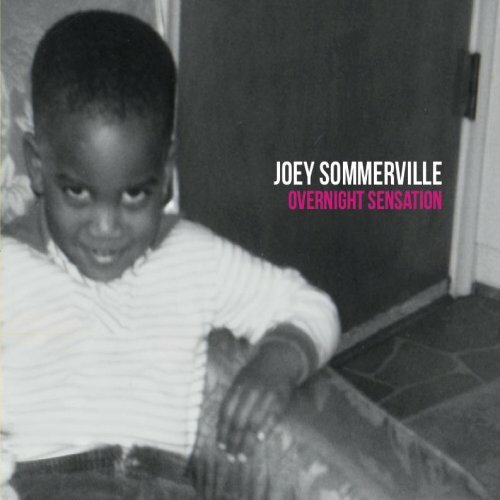 Trumpet player Joey Sommerville started his solo career with the debut album Ride To This (2002). His sophomore album was Like You Mean It (2008), followed by his third project, the Getdown Club (2011). As rare as his albums are his concerts. Time to change it with Overnight Sensation (2014)! The album features Earl Klugh, Jeff Lorber, Jeff Bradshaw, Elan Trotman and Eric Essix as star musicians beside many more supporting artists. The album is currently available at Pledge Music. Joey has written with the exception of one cover all songs in part with other musicians. Overnight Sensation shows Joey’s trumpet skills in many facets. With a muted trumpet in the lead he refines the result with a horn arrangement dubbed in numerous takes. His crystal clear trumpet sound is the trade mark of Desire. Earl Klugh ennobles the song with his acoustic guitar. Sommerville and trombonist Jeff Bradshaw are giving us a welcome speed boost with a cover of Duke Ellington’s Caravan. They kick the song with some hip hop elements.